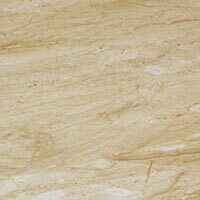 Create a neutral backdrop in your kitchen or bathroom by acquiring these cream ceramic wall tiles for your interior layout. 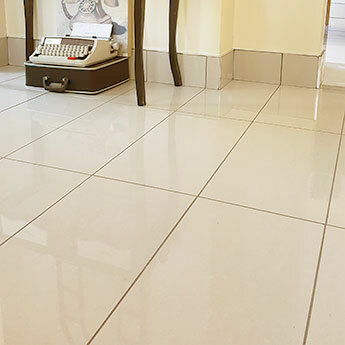 These tiles work superbly with popular colours like white and grey for a decorative modern décor. 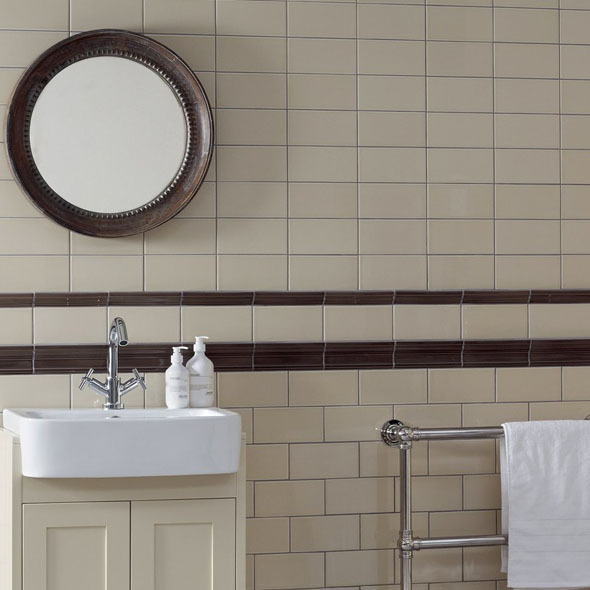 These rectangular tiles transform the look of interiors when arranged in a brick effect style on walls. 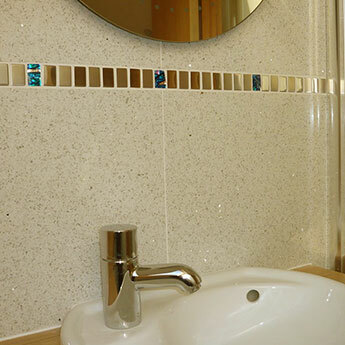 The polished finish not only emphasises the cream colour but also makes them an easy option to clean and maintain. 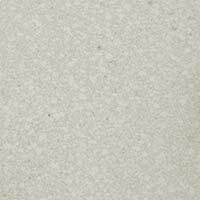 In addition to home layouts these tiles are also acquired for a wide variety of other projects including shop and restaurant interiors. The style and practicality makes them a highly versatile option. 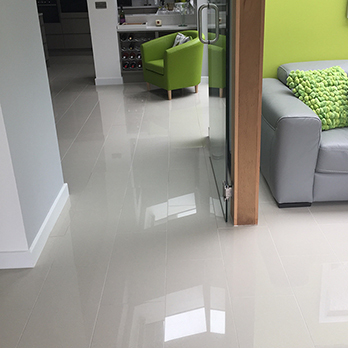 To see the quality for yourself you can order a sample of these Savoy Oat Gloss Ceramic Tiles.